Canton Township was faced with the same challenge as many Michigan communities. Deteriorating road conditions, upset residents who drive on the roads daily, and limited funding to repair and rebuild the roads to meet the demands of today’s commuters. 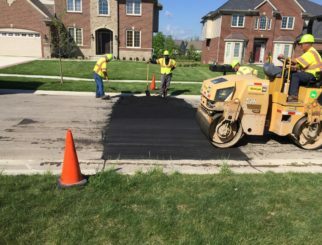 As a township, the roads in their community are managed by Wayne County, who manages State and local funding to maintain the roads in the Township. But the state funds are far short of what is needed to keep the roads in good condition. 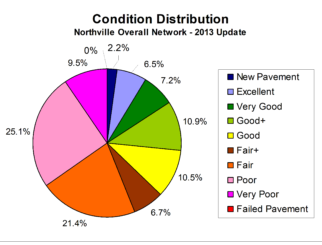 The answer was to reach out to the Township residents for additional funding through a special assessment or millage, but without solid data to support the request, it would be poorly received by residents. Spalding DeDecker came to the table cataloging the roads in the community, rating them on the PASER scale, and then developing a long term plan to rebuild and maintain the roads. 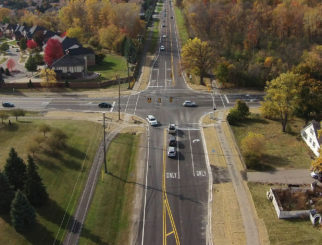 The team built a strong plan with convincing evidence that allowed the Township to put a millage proposal before the community that was passed in November 2018. These additional funds, along with the State and County funding, will allow them to bring all the roads in Canton Township up to good condition, and keep them maintained.